Get here HSSC Constable Answer Key 2018 for the HSSC exam conducted on December 30, 2018. The unofficial answer keys are released by various reputed coaching centers. Answer keys are published at various sources like youtube and facebook. The Staff Selection Commission of Haryana releases the official HSSC Constable Answer key 2018 at hssc.gov.in. Get here the answer key for the HSSC Constable Exam to the post of Female Constable and Reserve Battalions Male Constable. From this page, candidates will get full information regarding HSSC Constable Answer Key 2018. Latest: The HSSC Constable Answer Key is available. Scroll down to access the links. How To Calculate Correct Scores From HSSC Constable Answer Key 2018? From this answer key page candidate can check their answers that whether the question which he/she has answered in the exam is correct or not and from this procedure candidate can estimate their marks. But while calculating the marks please follow the marking criteria then only the candidate can calculate the correct result. For each correct answer, 0.8 marks will be awarded. No negative marking will be there for the incorrect answer. Exam Pattern – In the exam question related to General Studies, General Science, Current affairs, General Reasoning, Mental Aptitude, Numerical ability, Agriculture, Animal husbandry, other relevant fields/trades etc subject will be asked. Paper will contain total 100 questions of 80 marks. The examination language will be of Hindi except where the knowledge of English language of the candidates is to be tested. 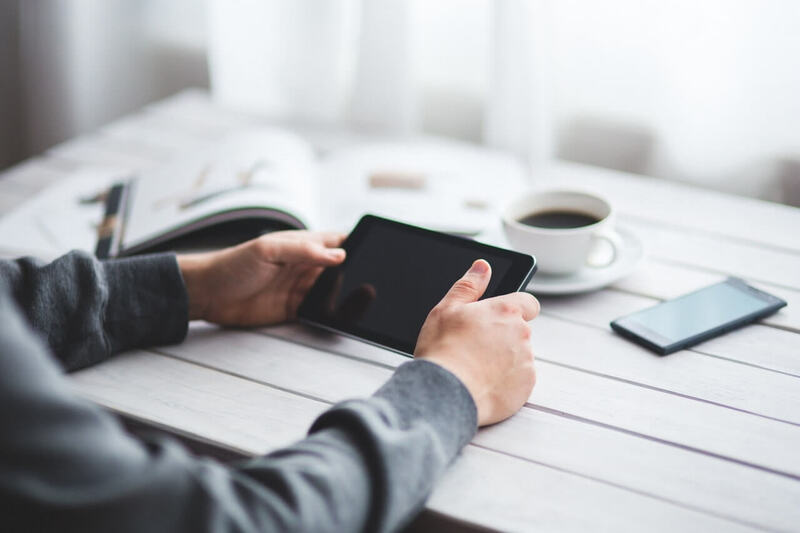 Answer key helps the candidates in two way, one is from answer key candidates can calculate there marks scored in the examination and another one is candidates can also predict their chance of qualifying the examination. For more information regarding HSSC Constable Answer Key 2018 check the schedule given below. After the successful conduction of the exam unofficial answer keys are published. The unofficial answer keys are published by the coaching centers on facebook, youtube. The unofficial answer key is not considered for calculating the official result. The unofficial answer key is published in the form of video, pdf etc. The Staff Selection Commission of Haryana releases the official HSSC Constable Answer key 2018. The official answer key will be made available at ssc.gov.in. Only official answer key will be taken into consideration for calculating the marks and for estimating the result. 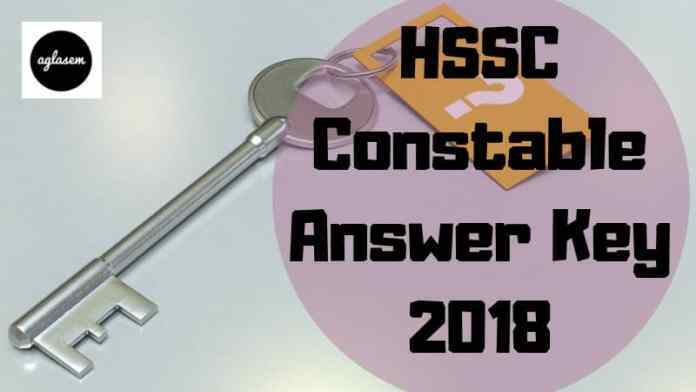 How To Check HSSC Constable Answer Key 2018? Follow the steps given below for checking the HSSC Answer Key 2018. After checking the answer key candidates should take the print out of that for future reference. Thereafter, the link will land to the pdf file of the answer key new tab. Thereafter, click at the download option for downloading the HSSC Constable Answer Key 2018. After the releasing of the final answer key, the result will be declared. The result will be declared at the official website. The result will be based on the performance of the candidates in the HSSC Exam 2018. For each post, the separate result will be declared by the Commission. 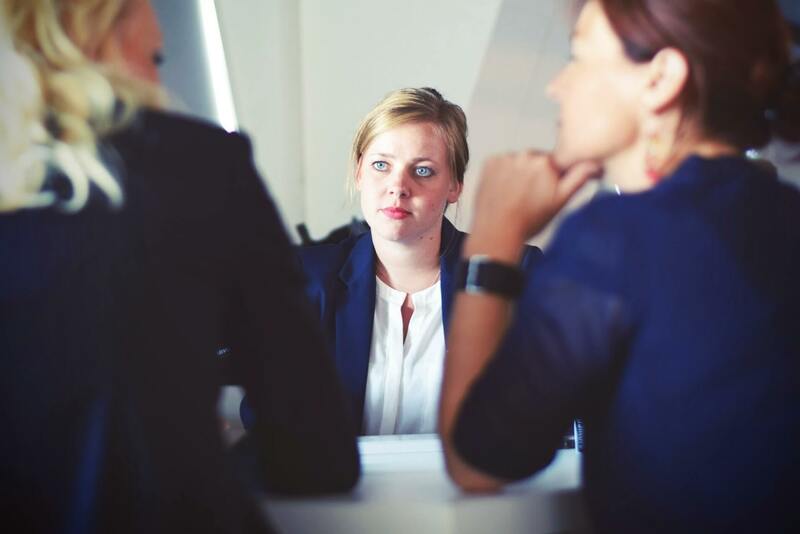 The result will contain the name and roll number of the qualified candidates.